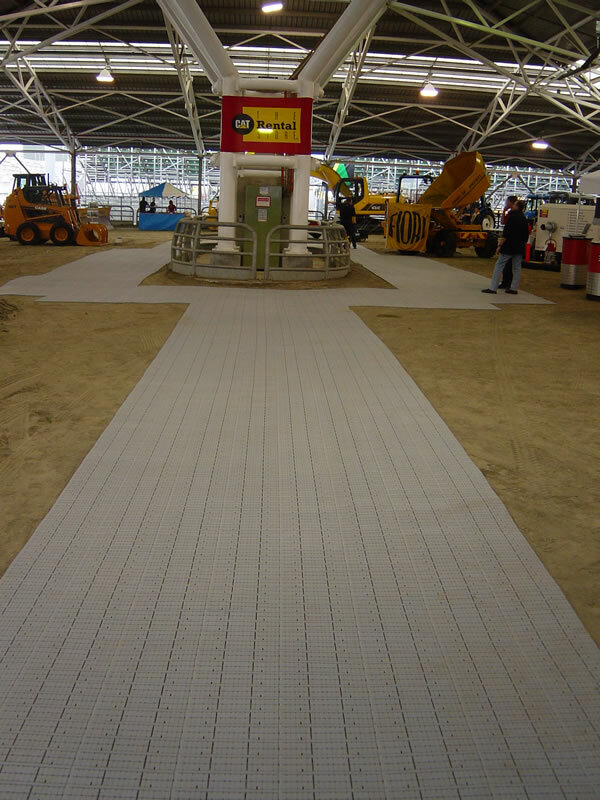 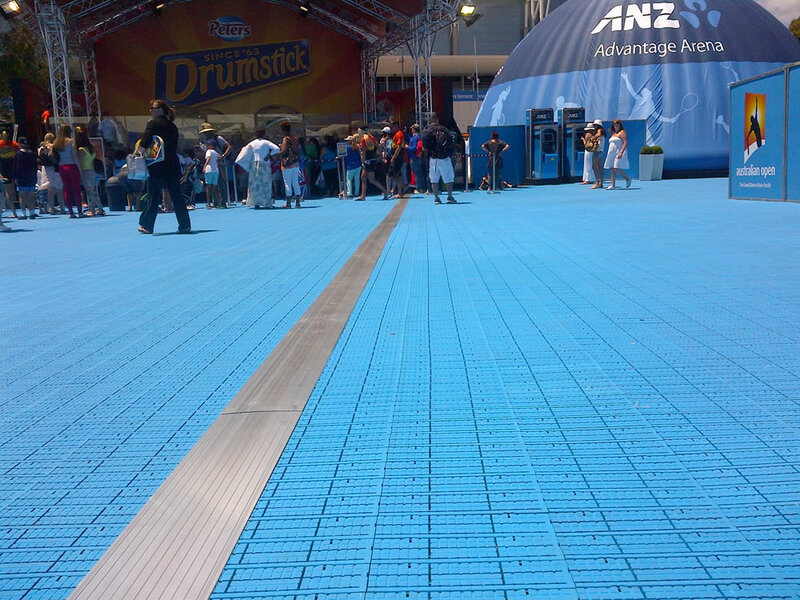 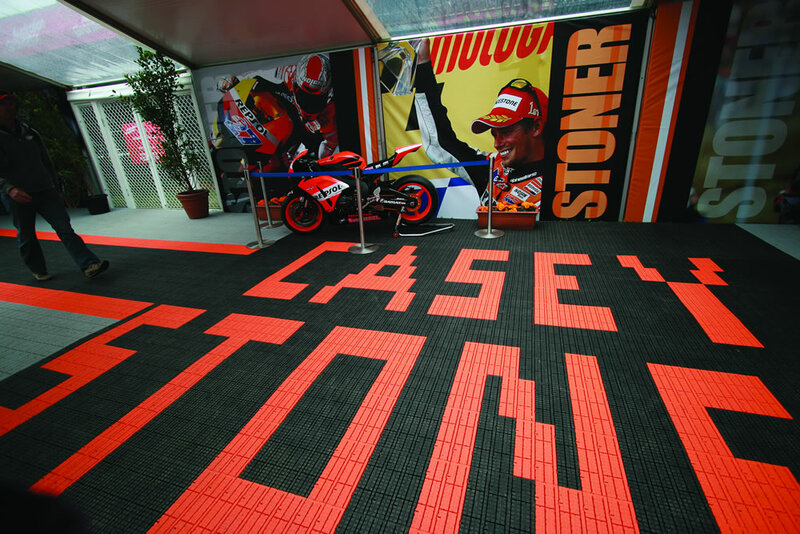 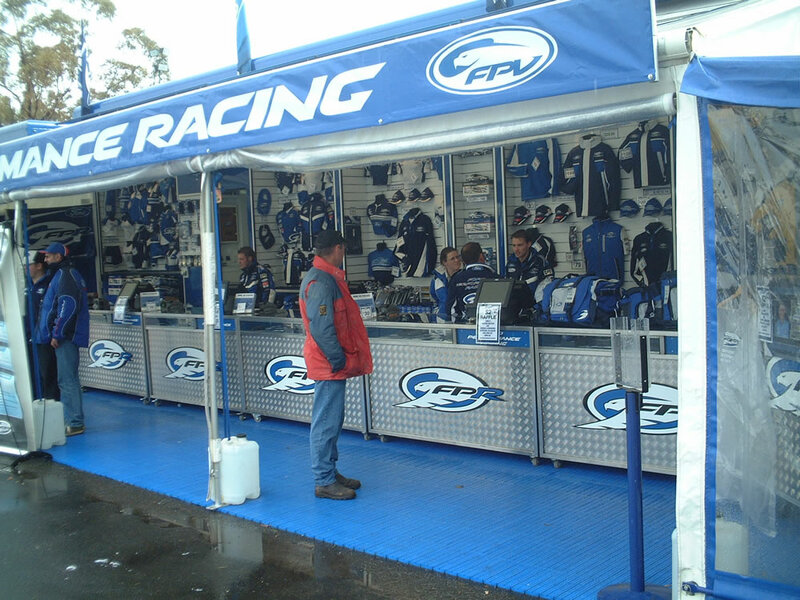 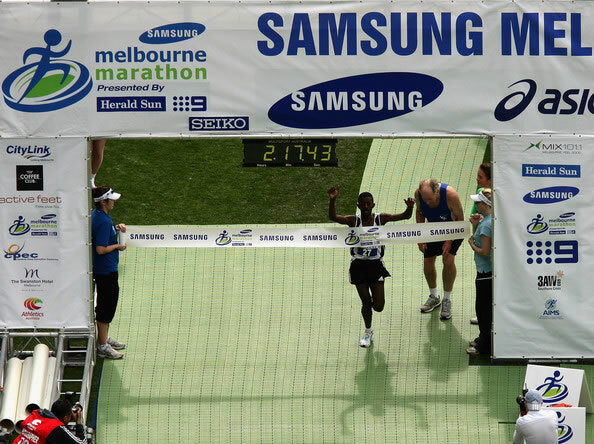 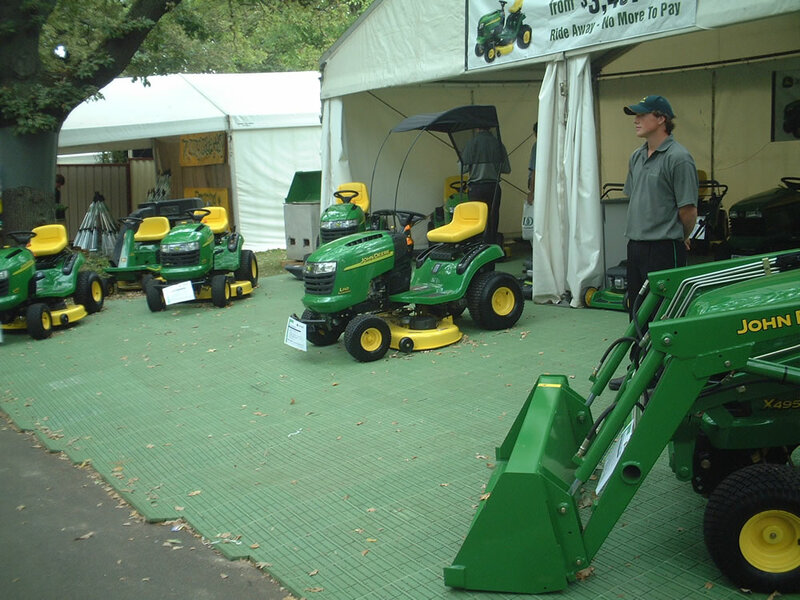 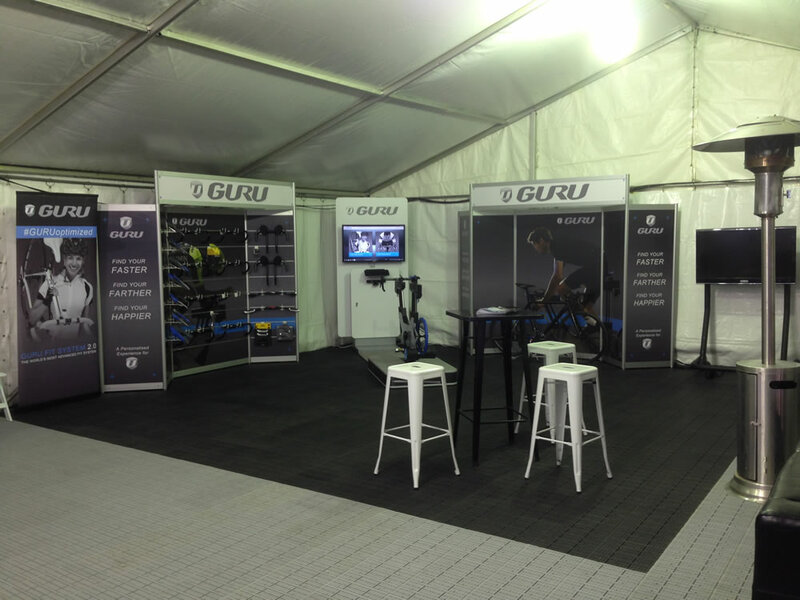 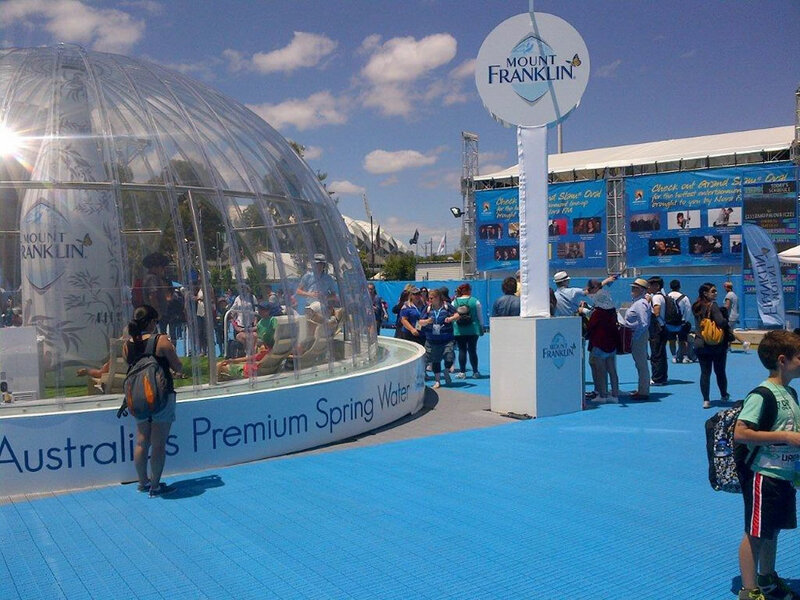 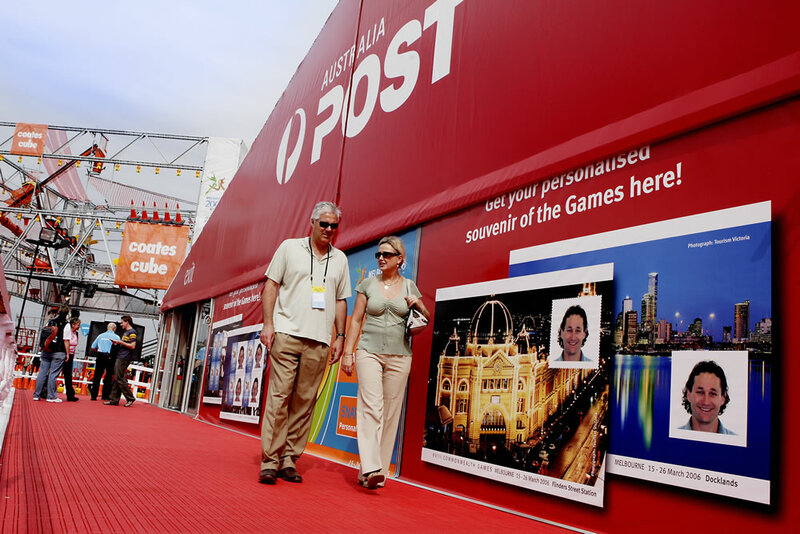 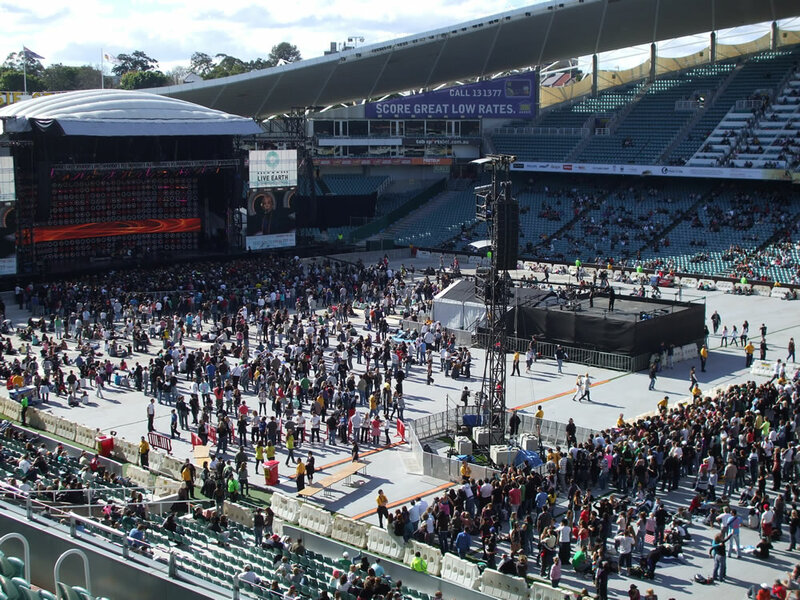 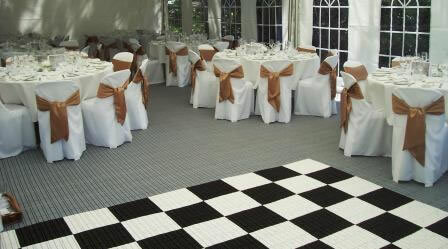 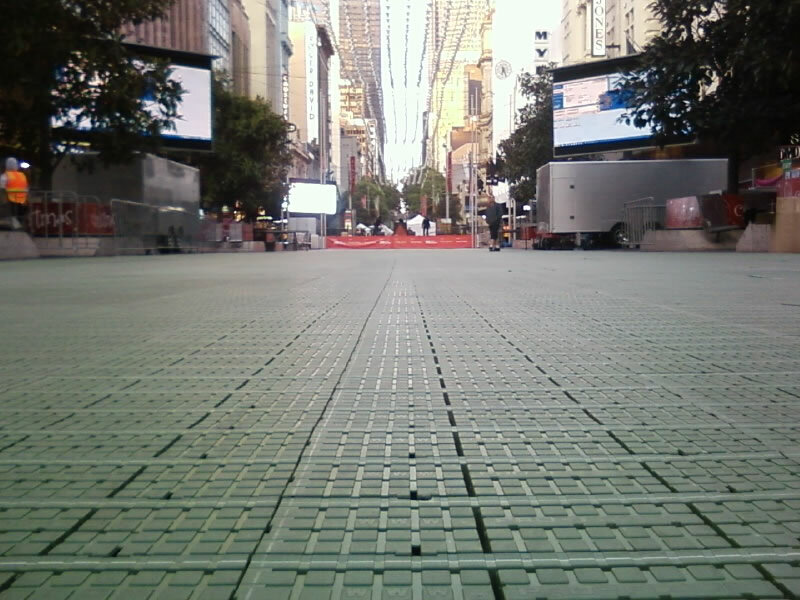 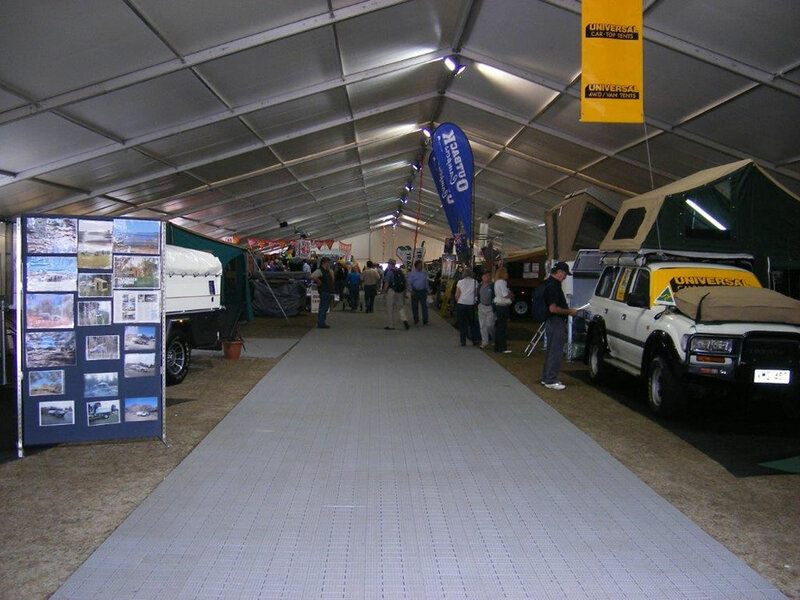 Pro-Floor® EF is the ultimate event flooring solution. 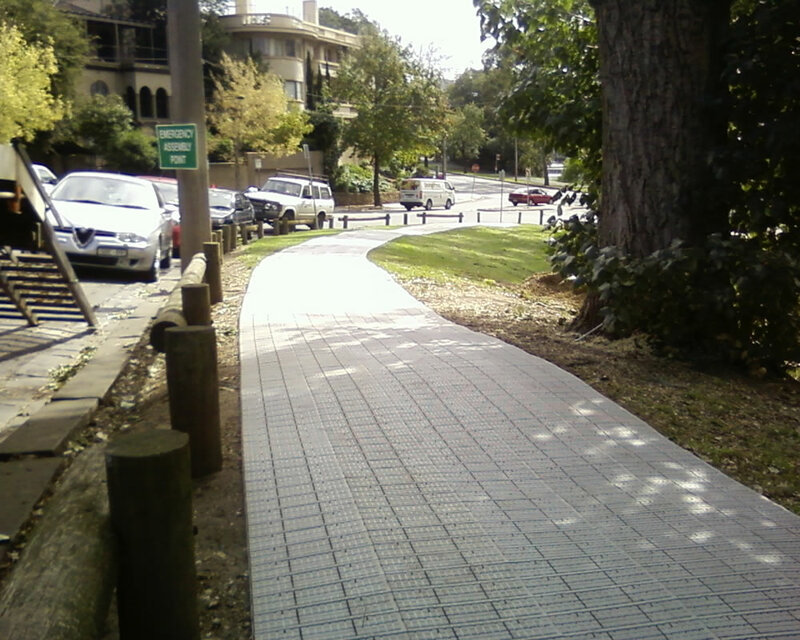 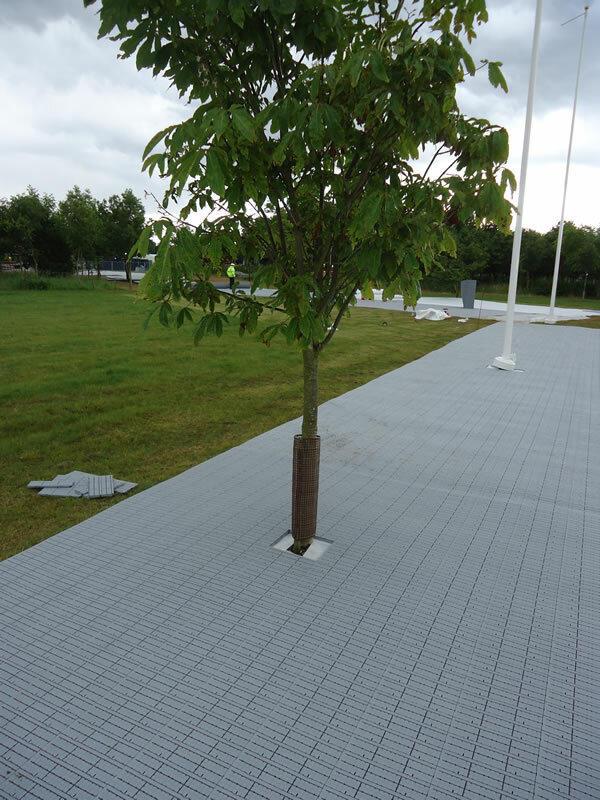 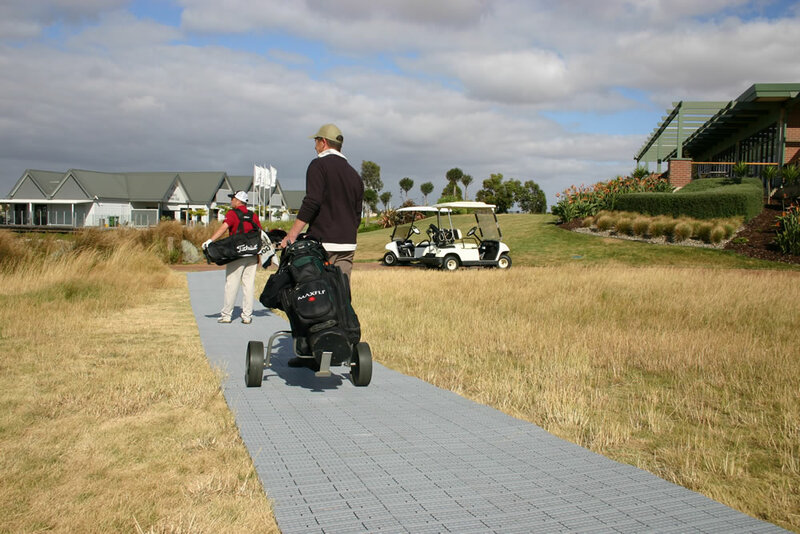 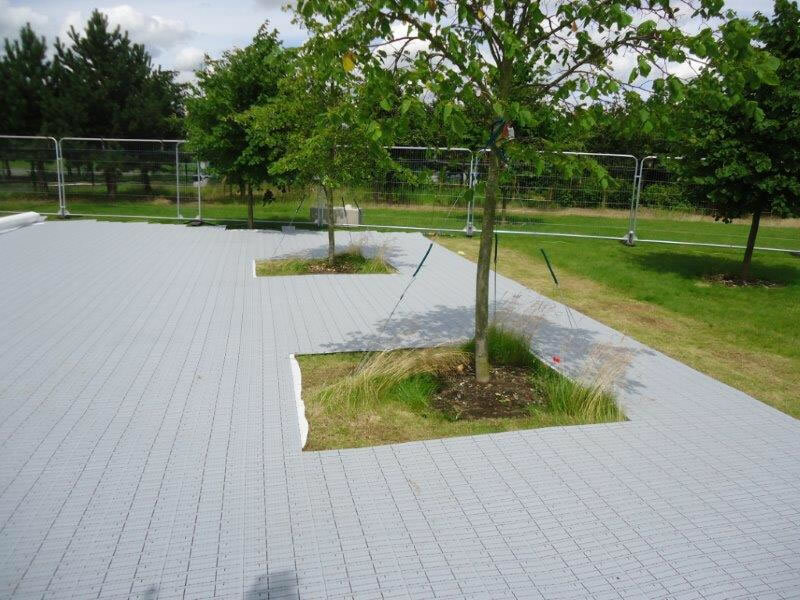 This lightweight outdoor flooring is tough enough to withstand heavy-duty impact while also offering grass protection to safeguard valuable underlying surfaces. 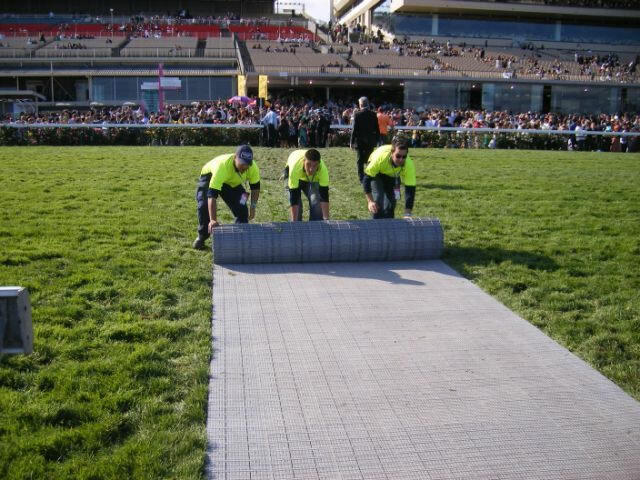 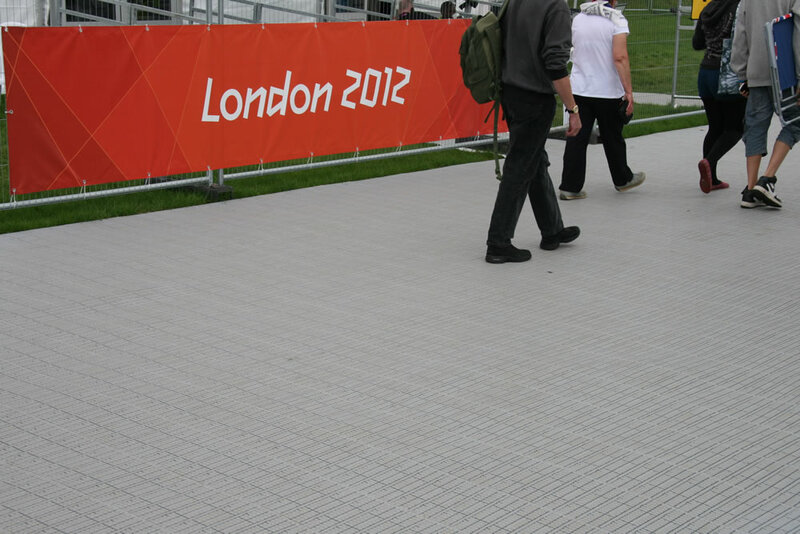 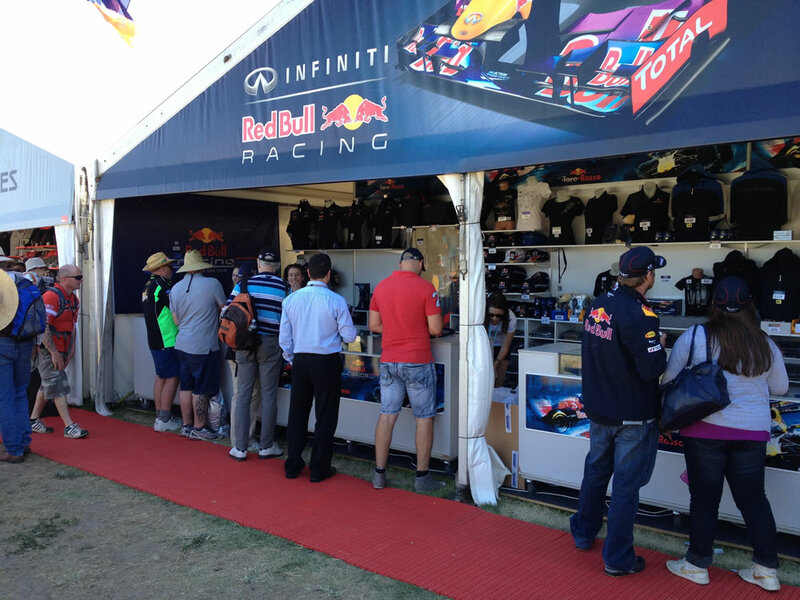 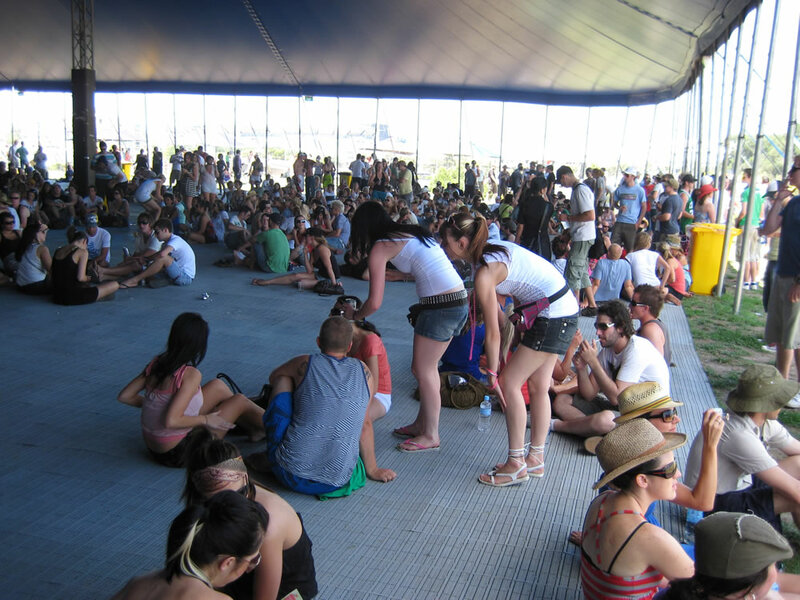 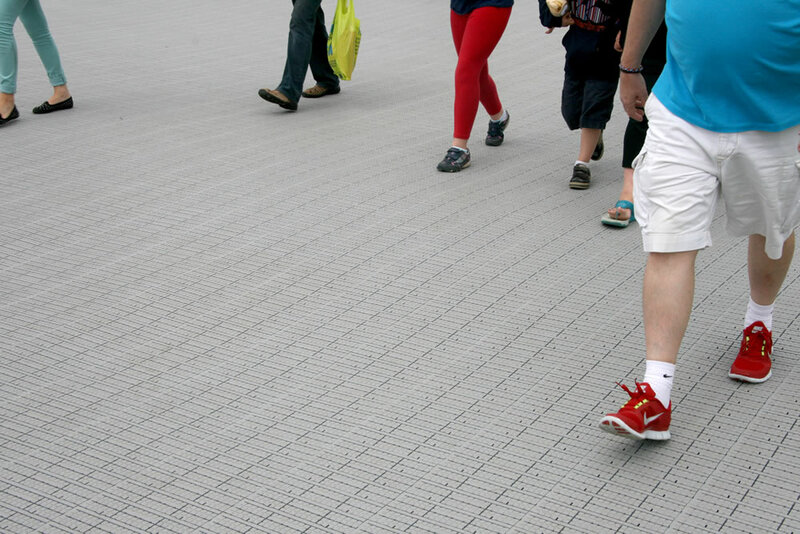 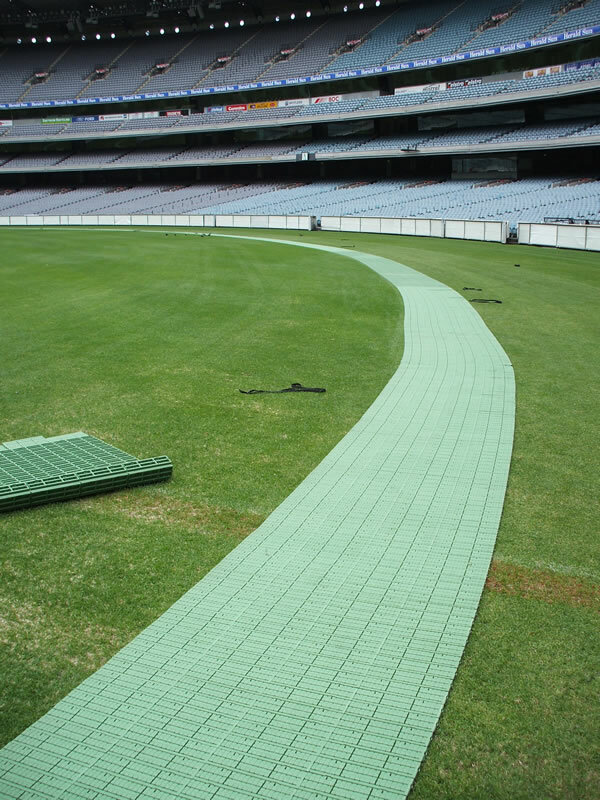 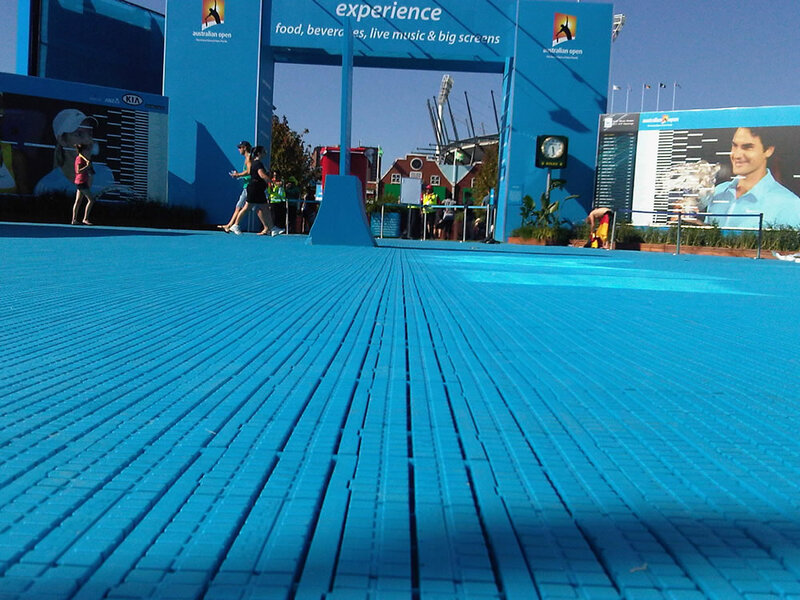 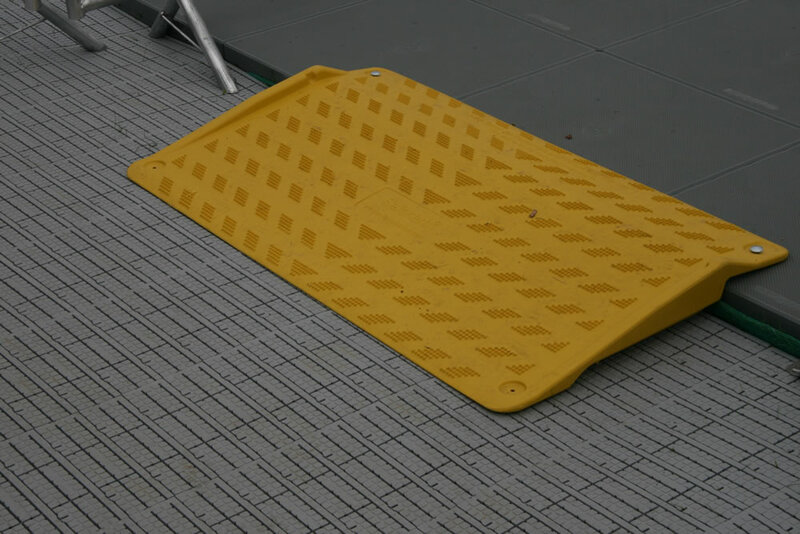 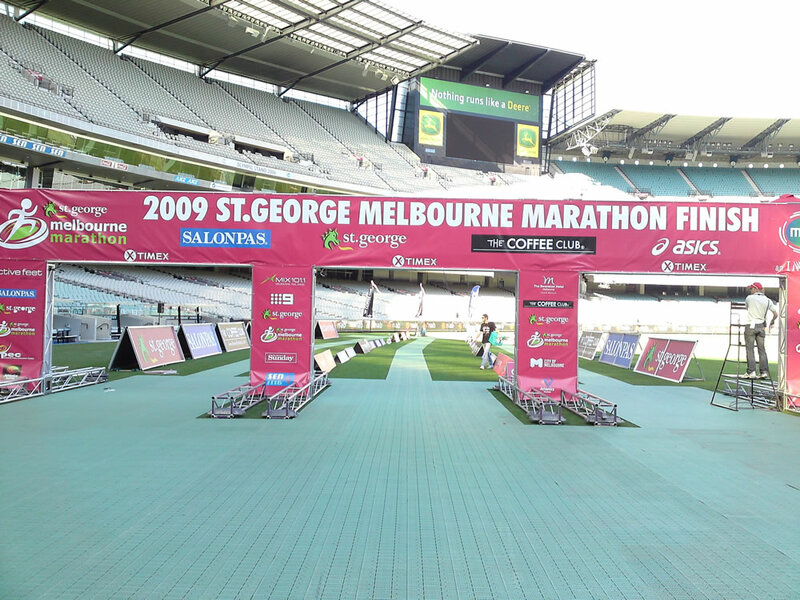 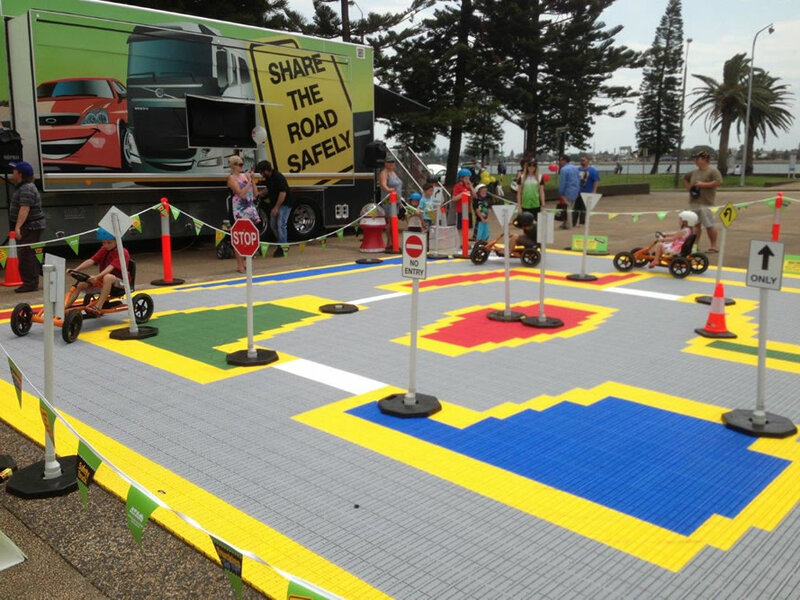 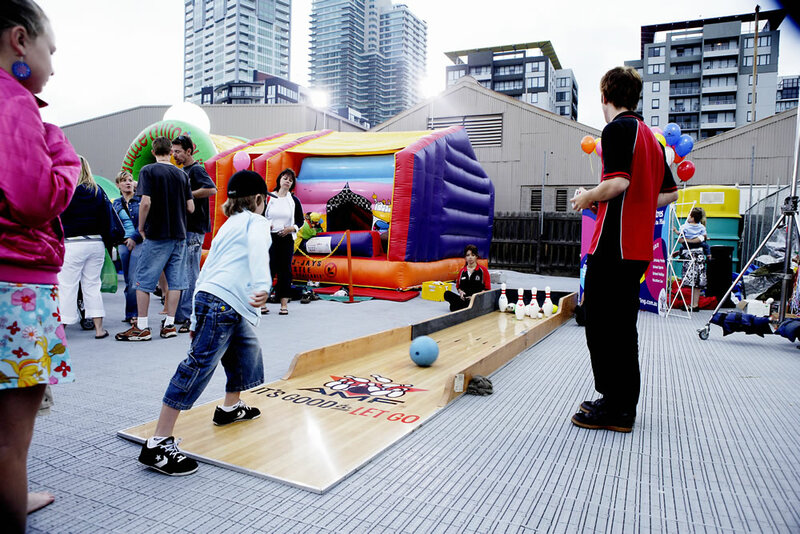 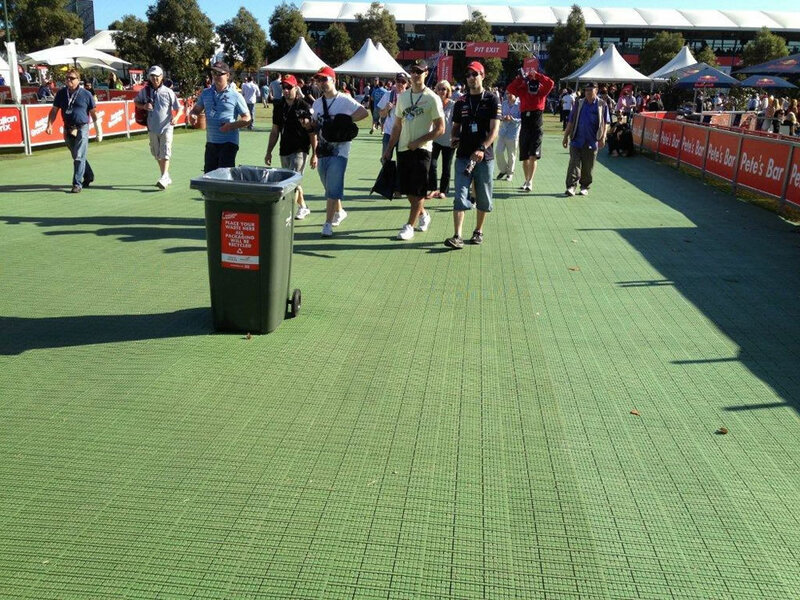 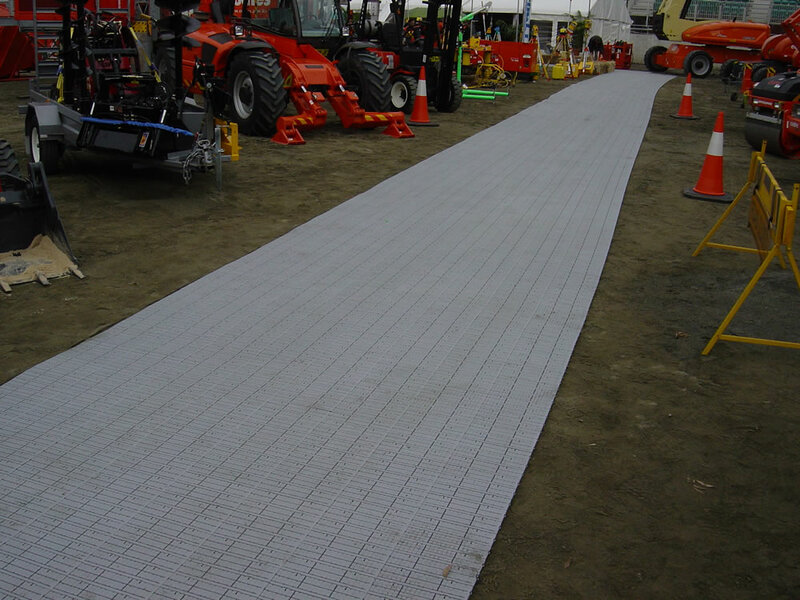 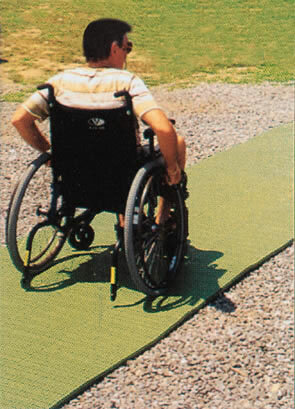 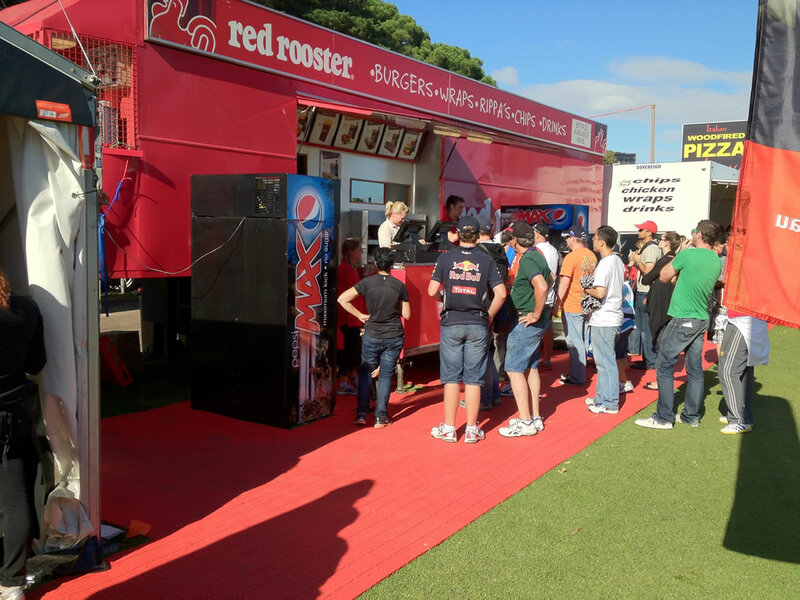 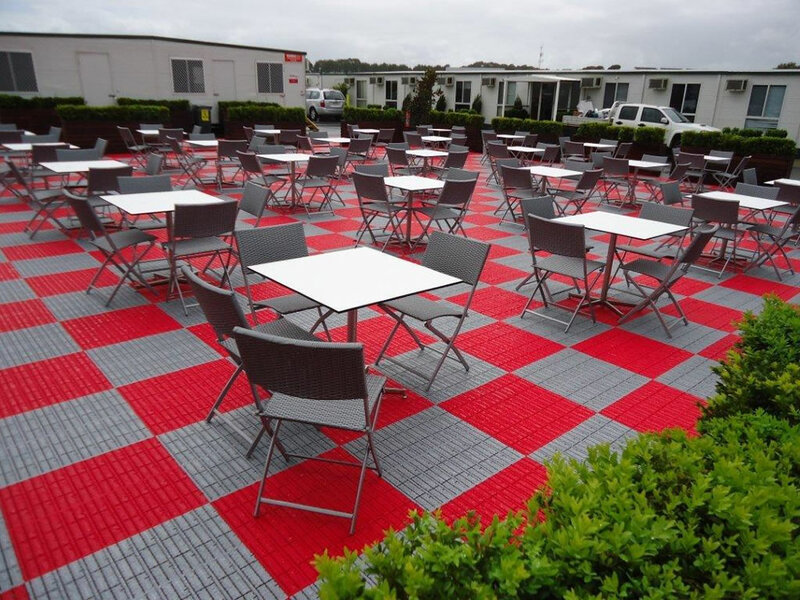 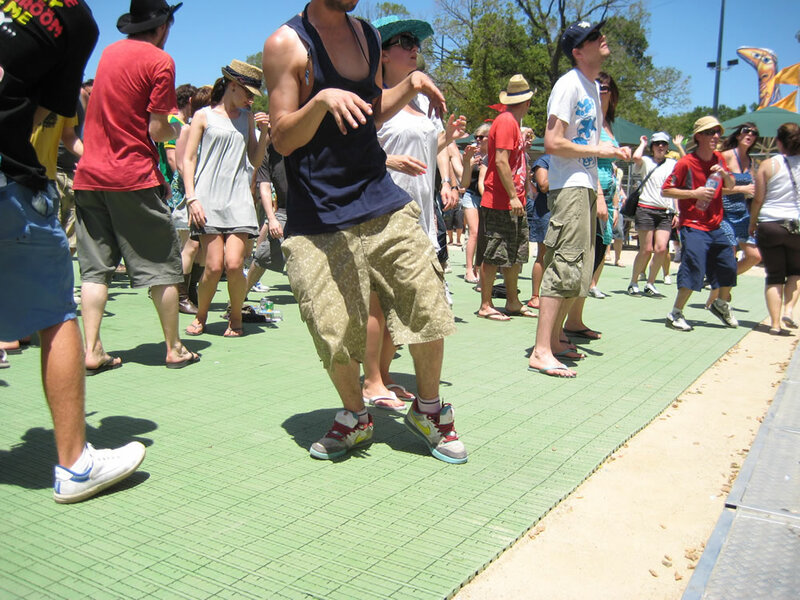 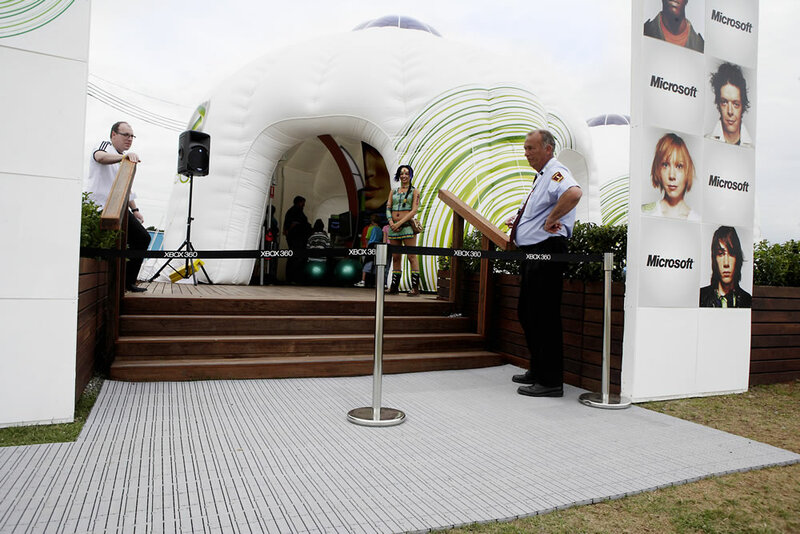 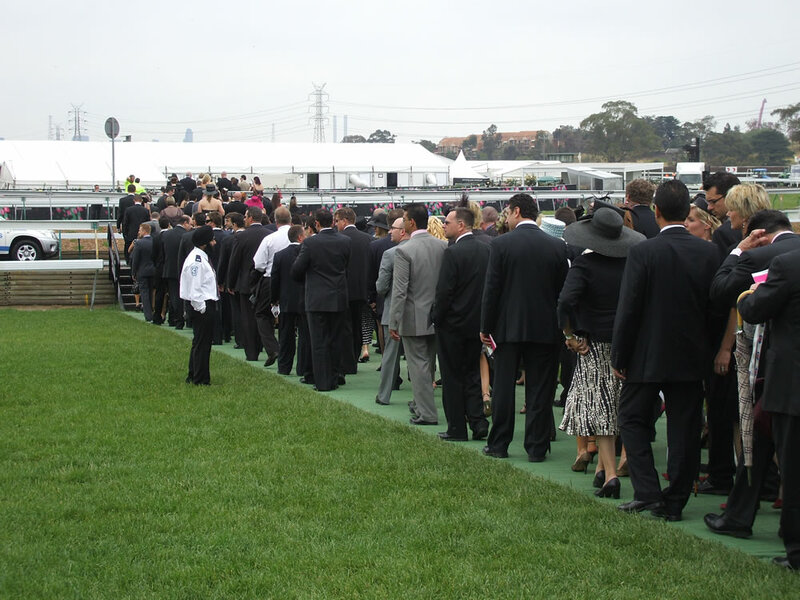 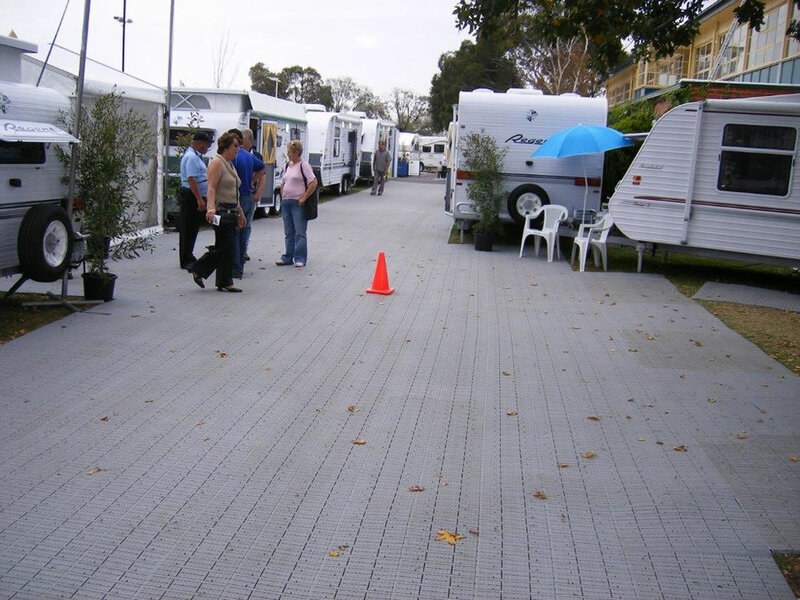 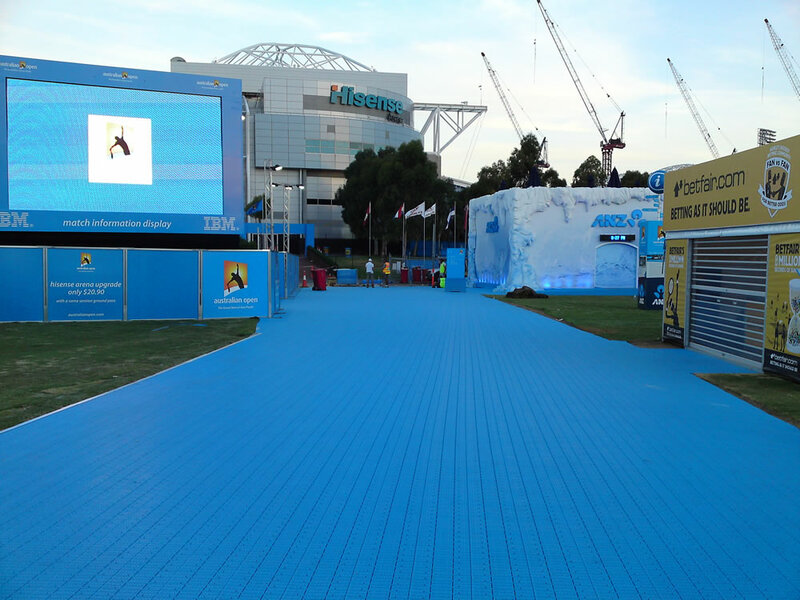 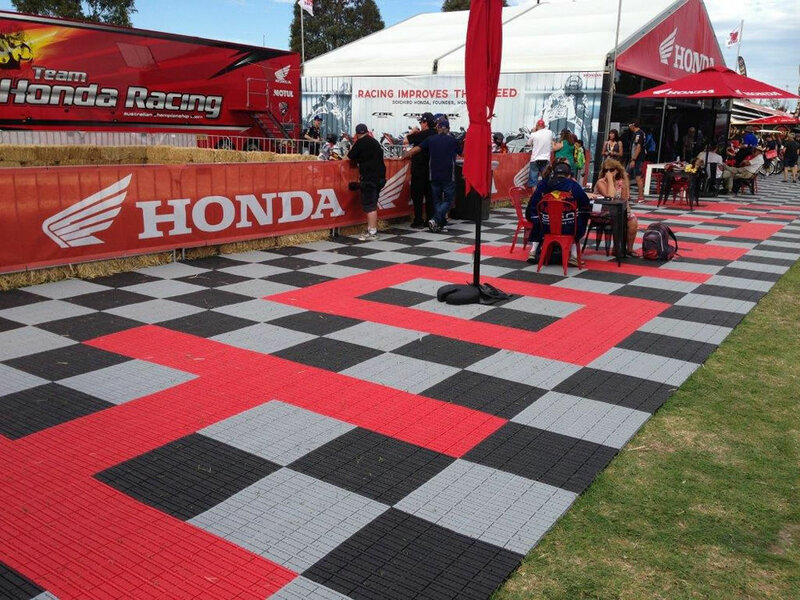 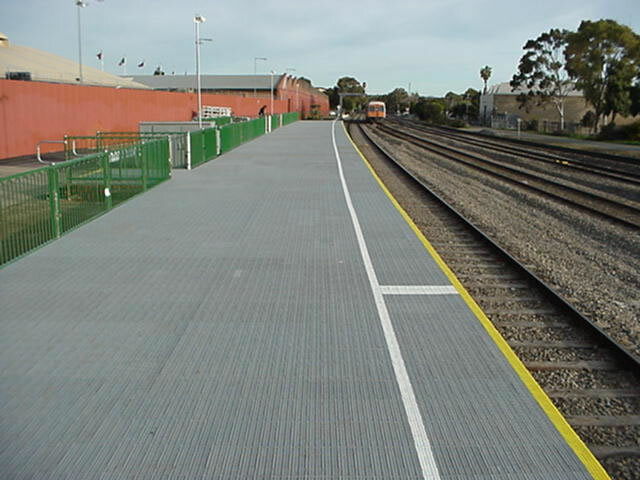 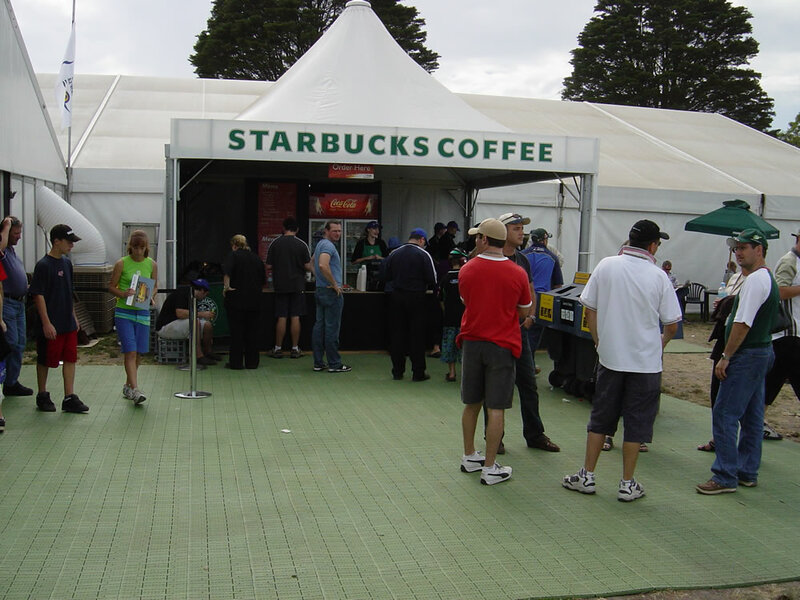 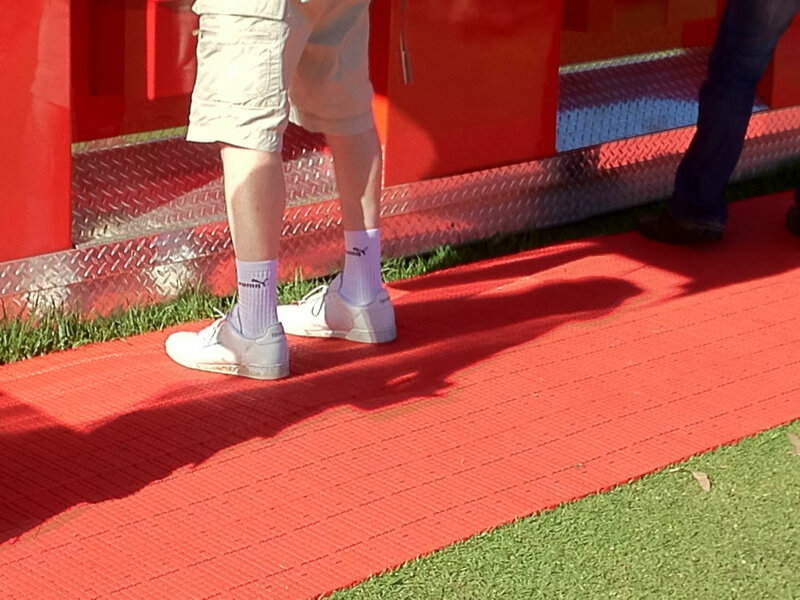 Ideal for carnivals, expos, festivals and major events as well as marquee flooring, this dynamic event flooring is pedestrian-friendly, easy to install and remove, and comes in a range of colours. 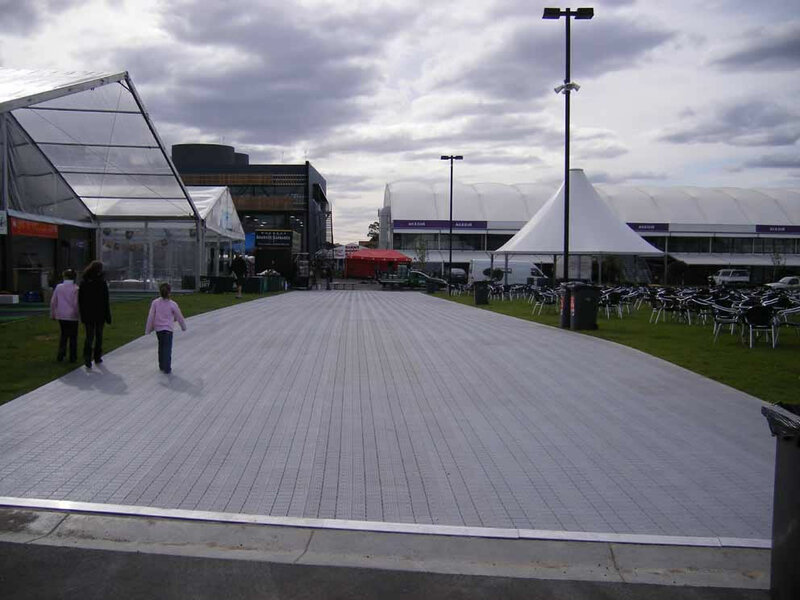 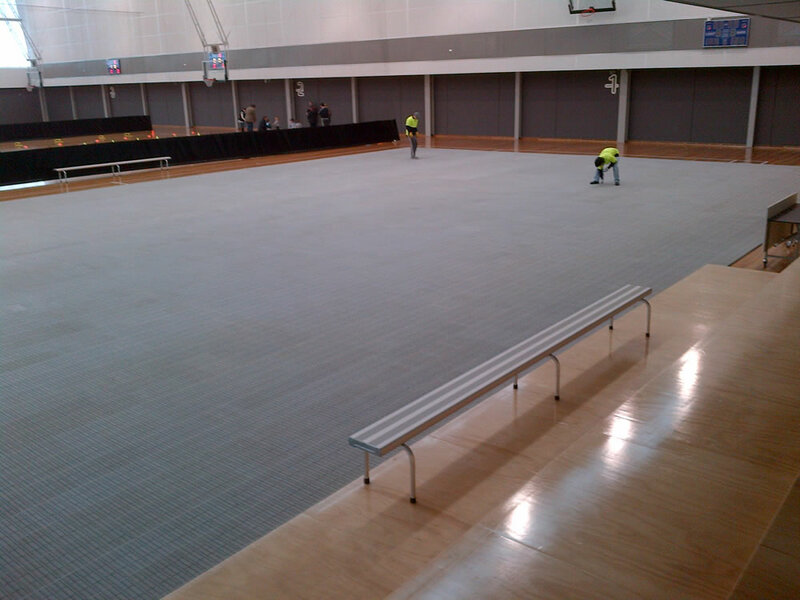 Pro-Floor® EF is portable flooring suitable for a range of surfaces, from synthetic turf to natural grass, ice arenas and indoor surfaces.